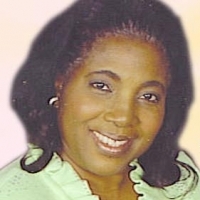 Apostle Diane Washington is the senior pastor of the Trinity Deliverance Church. She is the wife of the late Apostle V. Benjamin Washington, who installed her as pastor in 2007. She is continuing the work began by her late husband and has a heart for souls, as he did.